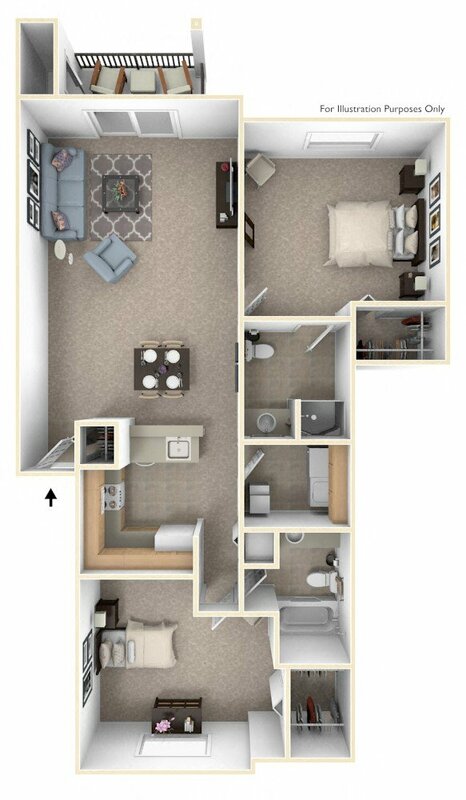 The Highlands Apartments are built with features that help save what is important to you: time and money. The location is near places you need to go. A full-size washer and dryer means laundry can be done without leaving home. One monthly payment covers rent, heat, hot and cold water, trash removal, and optional features such as a carport, cable tv, Dish Network or high-speed Internet. Up to two pets allowed, dogs or cats, per apartment in certain buildings only. Restrictions apply. Contact us for more details.